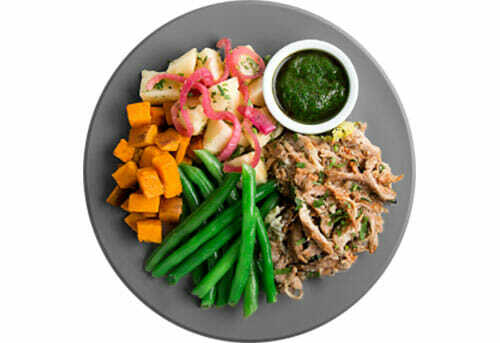 Kettlebell Kitchen is a New York-based meal delivery service designed for goal-driven people who want to improve their health, fitness, and overall quality of life through smart, personalized nutrition. Whether you want to lose weight, build muscle mass, run faster or simply switch to a healthier diet, this service can help you realize your goals with significantly less effort. Put simply, Kettlebell Kitchen is more than just tasty food delivered. It is a valuable assistant that can help you become the version of yourself that you truly want to be. Join us as we explore this company’s vast offer in our dedicated Kettlebell Kitchen review. 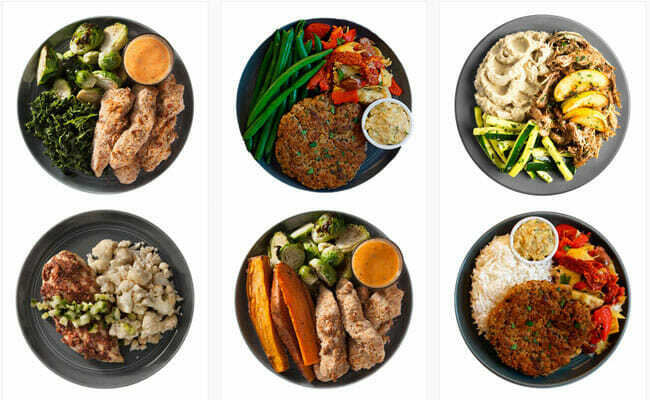 With Kettlebell Kitchen, you get a personalized or custom selection of ready-made, chef-crafted meals delivered to your home or your local gym at a frequency of your choosing. The range of dishes at your disposal depends on your location. Still, no matter where you live, you have dozens of meals and extras at your disposal at all times. The service offers seasonal menus with the addition of fresh weekly specials. Natural ingredients of high quality are sourced prior to each shipment and the meals are made to ensure maximum freshness. Realizing that some customers prefer structure and others freedom of choice, the company has decided to offer 2 distinct ordering options. You can opt for a meal plan subscription or a la carte ordering. With meal plan subscriptions, you have plenty of customization options at your disposal. First and foremost, you can choose from as many as 10 aptly named meal plans, including Slim, Burn, Build, Pure Paleo, Perform, Vegetarian, Flexitarian, Endure, Complete Keto, and Whole30. As you can deduce from the names, the plans are designed with different wellness and lifestyle goals in mind. We will explain the aim of each plan in the Meals And Recipes section of this Kettlebell Kitchen review. Second, you can choose from 3 pre-designed subscription options that determine the number and type of meals you receive every week. The first option allows you to get 6 lunches or dinners on a weekly basis. The second option lets you enjoy 12 lunches and dinners a week. With the third option, you get 18 breakfasts, lunches, and dinners every week. Third, if you do not like any of the 3 subscription options above, you can create a custom subscription. You get to decide exactly how many breakfasts, lunches, and/or dinners you get per week and thus further customize your plan. Fourth, you can modify your orders, pause your subscription or cancel your plan altogether at any time. You only need to remember to make the desired changes to your order by Wednesday at midnight EST the week before the delivery is due, as billing goes through on Thursday. The service makes deliveries twice a week. In contrast to meal plan subscriptions, a la carte ordering lets you order whenever it suits you, depending on your needs, and there is no set number of meals you can order. You can choose from a vast variety of breakfasts, lunches, dinners, side dishes, and desserts that fit your diet and goals. Simply put, you can order whatever you want, whenever you like. The key distinctive feature of Kettlebell Kitchen is that its primary aim is to help you align your nutrition with your wellness goals. 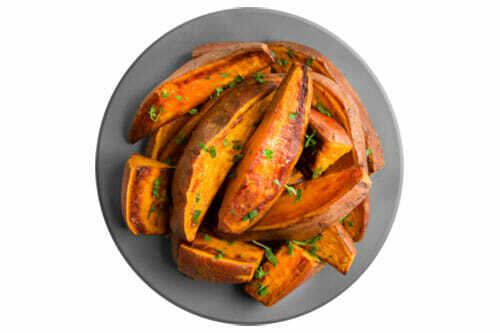 It does not only delivery healthy, delicious food that is good for you, it helps you strategically choose meals and shape your diet in order to maximize your results, whether they are related to weight loss, athletic performance, health or sticking to a diet that is in line with your needs as well as your beliefs. That way, it becomes more than a meal delivery service and transforms into a significant factor in getting closer to realizing your desires. The reason why we emphasize this characteristic of Kettlebell Kitchen is that it solves important problems for a large number of people. Sticking to a dietary regimen, building muscle mass or improving athletic results is not a straight line with clear steps. Someone who is not an expert on nutrition cannot know with certainty what kinds of meals consumed on a daily basis can lead to the desired results. On the other hand, you should not have to be an expert on nutrition to achieve those results since everyone deserves to achieve peak performance or improve their looks and overall well-being. Kettlebell Kitchen makes this possible, which makes it unique and worthy of praise. It is also important to note that this service does not only offer excellent meal plans but takes great care to source only the best ingredients. It uses natural, locally sourced produce, 100% grass-fed and pasture-raised beef, healthy pork and poultry, and wild-caught fish. For those interested in saving a bit of cash, the service offers a referral program that brings you $25 for every successful referral. Furthermore, it provides what it calls the Hero Discount, that is, a 15% discount on all orders for military personnel and first responders, which is certainly a nice gesture. If you grow to love Kettlebell Kitchen and want to treat someone to a couple of its healthy meals, you can purchase a Kettlebell Kitchen gift card. The available options include cards ranging in value from $30 to $500. As we mentioned previously in this Kettlebell Kitchen review, the service offers everything from breakfasts, lunches, and dinners to side dishes and desserts, all neatly sorted into categories for easier browsing. Usually, there are about 80 items on the menu, with over a dozen of items prepared specially for that week. The entire menu is dairy-free, soy-free, peanut-free, and naturally gluten-free. 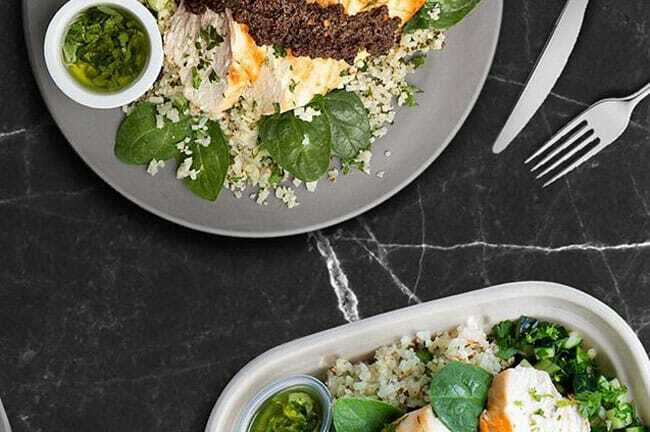 If you are ordering a la carte, you can pick and choose the meals you like browsing the 5 menu categories, including weekly specials, complete keto meals, vegetarian delights, sides and desserts, and the so-called core meals, which are the company’s most popular items. The dishes are mostly classics and favorites from cuisines around the world, ranging from American to Asian. They come in medium and large portions, so you can adjust serving size to your needs and appetite. If you opt for a meal plan, you get the same meals that are on the a la carte menu, but the selection is narrowed down based on your goals or diet of choice. You can pick the meals yourself or let trained nutritionists handpick them for you. As promised earlier, we will now say a word or two about each of the available plans. The Slim plan is designed for people who want to lose weight. It includes diet meals that can help you lose that stubborn extra fat and inches. The Burn plan is great for fitness enthusiasts who want to get the energy they need for their workouts. 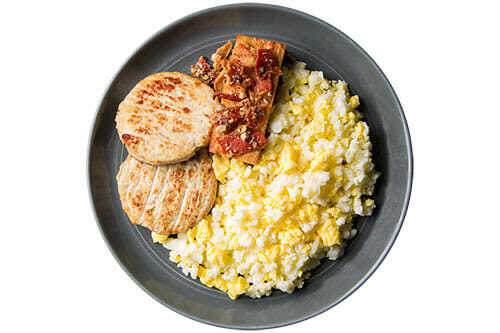 The meals available with this plan are designed to fuel your body, with no empty calories. As the name suggests, the Build plan is designed to help build muscle mass. The meals available with this plan are nutrient-dense, satisfying, and perfect for replacing fat with muscle. The Perform plan is created with athletes in mind. It provides healthy meals that facilitate achieving peak performance. The Endure plan is excellent for runners, bikers, swimmers, and other athletic individuals whose physical activity requires great stamina. Obviously, the Vegetarian plan is designed for veggie lovers. It focuses on natural veg, animal-free fat, and healthy grains. The Flexitarian plan is perfect for individuals who are looking to incorporate more plant-based foods into their diet. It offers the right balance between animal-based and veggie meals, thus supporting proper body functioning. The Pure Paleo plan is created for individuals who want to achieve optimal well-being and improve their health by switching to the ancestral way of eating, that is, the now popular Paleo diet. The Complete Keto plan provides tasty meals that contain a lot of healthy fats and a minimum of carbohydrates, thus helping your body go into ketosis and start burning fat instead of carbs. Finally, the Whole30 plan makes is easy to stick to the strict Whole30 dietary regimen, forget about foods that prevent you from getting slim, and improve your health. With Kettlebell Kitchen, no matter which meal plan you choose, the prices are the same. The total value of your shipment only depends on the subscription you choose, that is, the number of meals you choose to get per week. If you choose to get 6 meals per week, you pay $11.95 per meal, that is, $71.70 per week. With 12 meals per week, the price is $11.35 per meal, which amounts to $136.20 per week. The 18-meal option allows you to get your meals for $10.75 per meal, $177.30 per week. As you may have noticed, the prices go down as the number of meals goes up. With 12 meals per week, you get a 5% discount. If you order 18 meals per week, you get a 10% discount. Of course, custom meal plans come at custom prices, depending on the number of meals you order. A la carte items of the same type generally come at the same prices. Sides and desserts start at $4.95, breakfasts start at $8.95, and lunches and dinners start at $11.95 for medium portions and go up to $13.95 for large portions. Unfortunately, shipping is not free and depends on your location. It costs $9 per order if courier delivery is available in your area and $12 per delivery if your meals are shipped via FedEx. The service delivers throughout the continental US. It is not available in Hawaii and Alaska as of yet. The delivery options include hand delivery by a courier and FedEx. Delivery days are Sunday, Monday, Wednesday, and Thursday. Available delivery options and days depend on location. Shipments normally arrive at night or early in the morning. If you want to save cash on shipping, you can order online but pick up the meals yourself in one of the hundreds of gyms the company cooperates with. You do not have to be a member of the gym to pick up your food there. A list of available gym pickup location is provided on the Kettlebell Kitchen website. To make sure Kettlebell Kitchen meets all your standards and expectations, it is important to know its biggest advantages and disadvantages. With a short overview of its pros and cons, you can easily decide if Kettlebell Kitchen is the right meal delivery service for you. 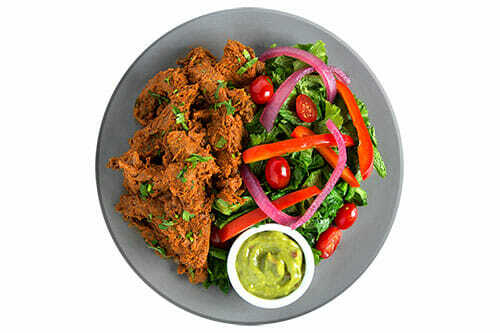 With Kettlebell Kitchen, you get delicious meals prepared by pro chefs at affordable prices. To find out what kinds of delights you will receive in your delivery, we have chosen a couple of sample dishes that accurately represents its offer and can help you decide if it is the right service for you. At the risk of sounding subjective, we have to say we really love what this company offers. 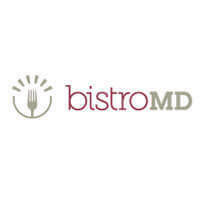 High-quality ingredients, meal plans aligned with your goals, plenty of healthy options on the menu, meals for every part of the day plus scrumptious treats, a la carte ordering, fair pricing, and numerous special diet options, there is really so much to like. What we are not so happy about is that shipping is not free, but based on our research, the fees are not high. 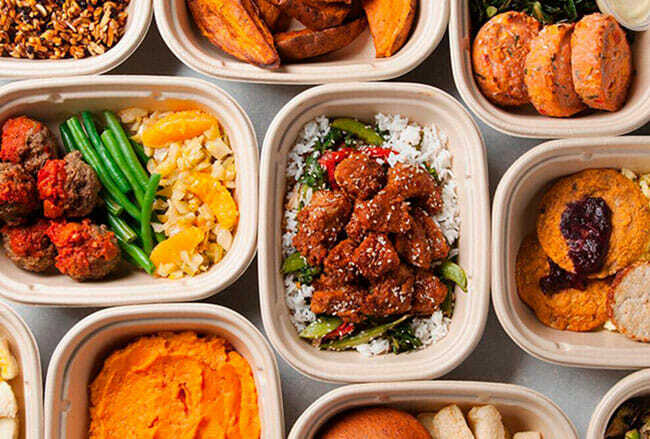 Thus, if you are looking for a meal delivery service that is willing to go the extra mile to satisfy your needs, we warmly recommend Kettlebell Kitchen. Our ratings are the result of an objective and independent evaluation of Kettlebell Kitchen, generating the final rating that reflects the overall quality of the company. Ratings may change as the service changes. Kettlebell Kitchen customer rating based on 2 customer reviews. We found 0 verified Kettlebell Kitchen discounts for April, 2019. If you like Kettlebell Kitchen but aren’t sure whether they are truly the ideal choice for you, you may want to take a look at our comparisons below to discover if one of their competitors is more suitable for you.